Providing value-based real estate services is very important to Elizabeth, and this is one of the many reasons she decided to join Coldwell Banker Legacy. Being able to blend her skills and knowledge with the tools, systems, and resources of a Global Brand for the ultimate benefit of her clients was a top priority. 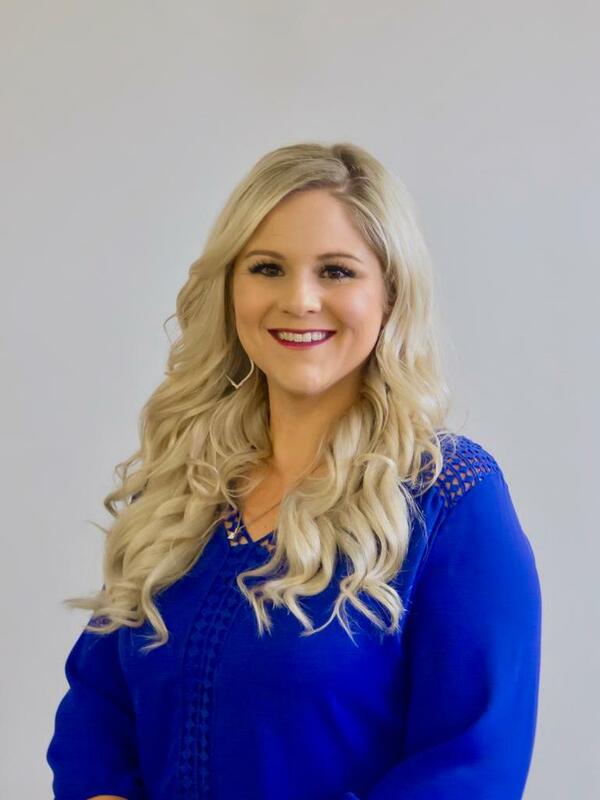 Elizabeth has been actively licensed as a Texas Real Estate Agent since 2013. Although originally from Houston, Texas she has made Miles, Texas her home. As a Mother of 3 boy's and wife to a Texas DPS Officer, she has learned to multitask in both her personal and professional life. While attending Angelo State University pursuing a degree in education & Kinesiology she met her husband of 14 years. Her 11-year-old and 7 year old attend Ballinger Elementary and her 2-year-old attends Mothers Day Out with the occasional real estate showing or listing appearances. She has a strong belief in God, Family, and that with hard work comes great success and that is something she brings to every encounter. An active member as the President of the Ballinger Elementary PTO. Elizabeth also serves her church St. Joseph Catholic Church as a member of Catholic Daughters. Elizabeth enjoys being class Mom and team Mom for all her son's activities. 07/11/2018 - Devon H. & Hannah P.
Elizabeth was so amazing & helpful! The service & performance provided were excellent.